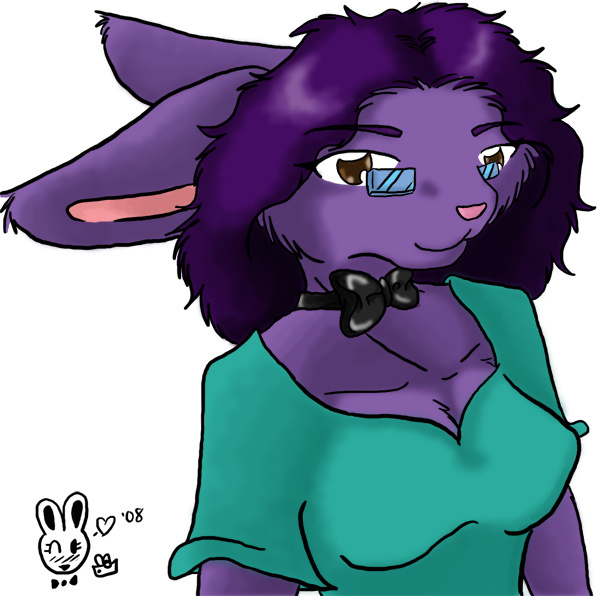 Originally Submitted to FurAffinity.net on January 24th, 2008 06:09 PM. Been pondering this for a while. Style is somewhat revamped, I'll see how long I'm able to stick with it. Hair is closer to what mine actually looks like, a bit more of a mature look overall, and I'm still experimenting with the coloring method.